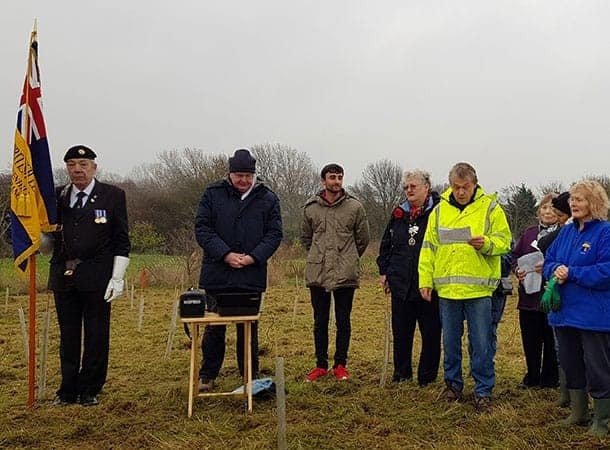 On Saturday 24th November 2018, over 100 volunteers came to plant in excess of 625 trees at Swanley Park. 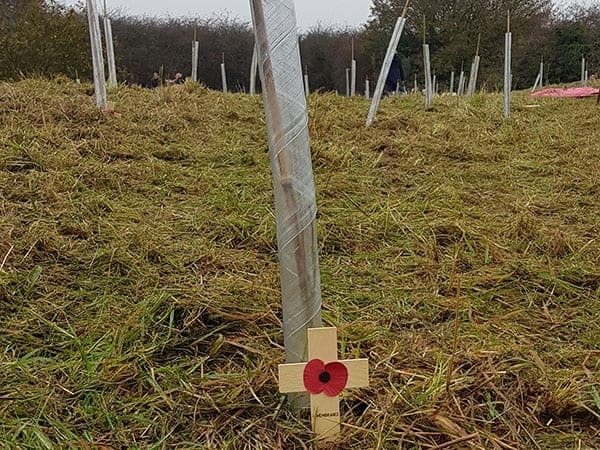 The wood will be named Remembrance Wood and serve as a living memory to those who died during the First World War. 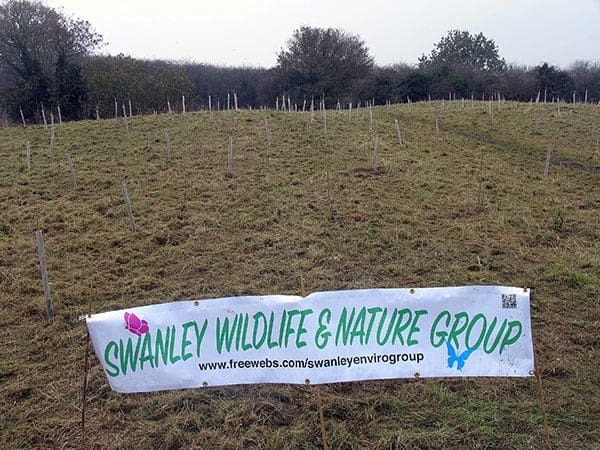 Swanley Wildlife & Nature Group (SWAN) arranged the event alongside Swanley Town Council, with planning starting nearly a year ago. 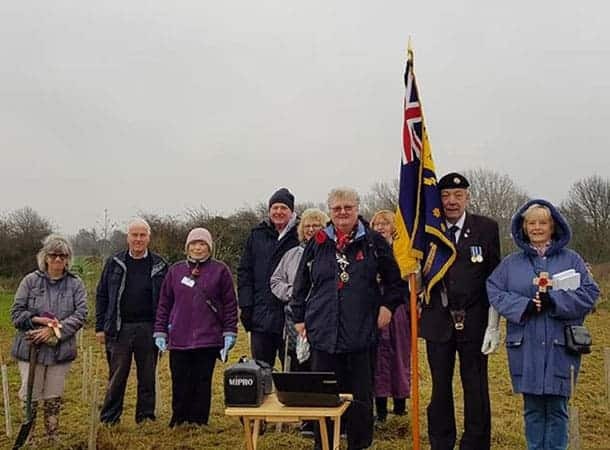 A minutes silence was honoured after the Chair of the Swanley, Crockenhill and Hextable branch of the Royal British Legion together with the Standard Bearer conducted a moving Act of Remembrance including the Exhortation, the Last Post and the Reveille. 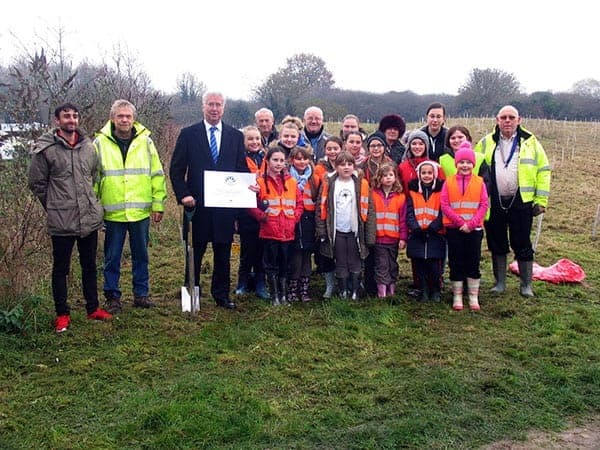 In addition, Swanley History Group gave a detailed speech on the background story of Swanley’s heroes. 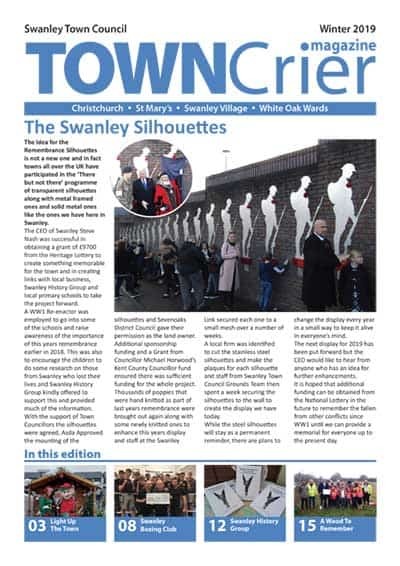 The group’s knowledge also helped with Swanley Town Council’s silhouette tribute, which took place earlier this month, all the stories are available in their recently launched book. 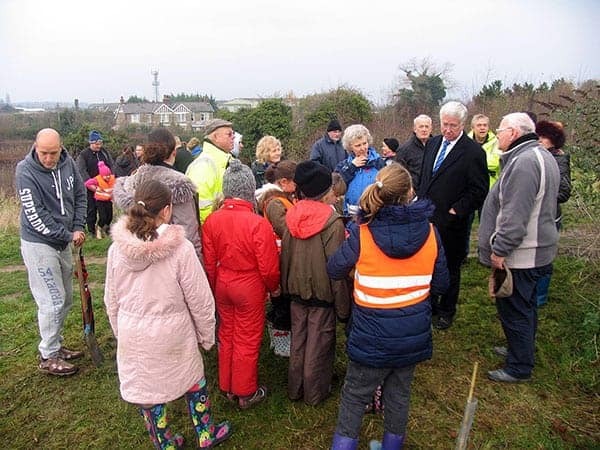 Sir Michael Fallon MP was also in attendance planting a tree for the Queen’s Commonwealth Canopy, an initiative which began in 2015 as a network of forest conservation programmes throughout the 53 countries of the Commonwealth of Nations. 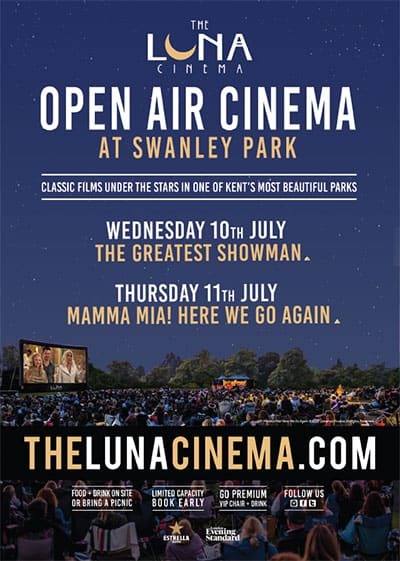 Both events had a mutual connection as over 3 million soldiers and labourers from across the Commonwealth served alongside the British Army in the First World War. 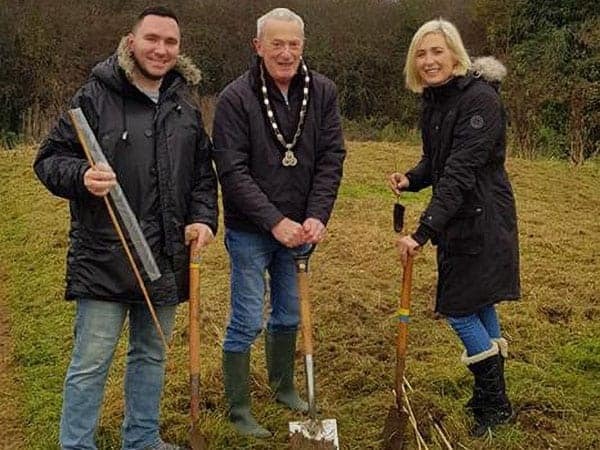 Park Manager Ryan Hayman said: ‘Today was a real community occasion, it was great to see a variety of generations helping plant this wood, which will hopefully be here for many generations to come. 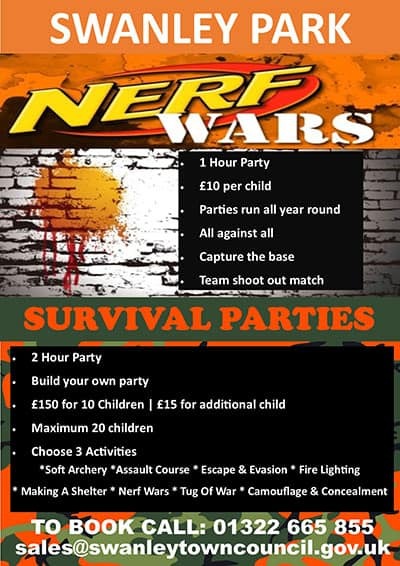 The event would not have been possible without the support of; the Royal British Legion and Swanley History Group, Swanley Rugby Football Club, Swanley New Barn Railway, Swanley Brownies, Swanley Cubs, Swanley Rainbows, SWAN Members, Sir Michael Fallon MP, Cllr Paul Darrington, Cllr Michael Horwood, Jamie Casely, Bradley Smith, Gary Hopkins and all the volunteers for their help in making this event such a success.